Join us at our MBA Information Evening on Wednesday 10th April from 6pm, where we will be showcasing our Full-time & Executive MBA programmes. 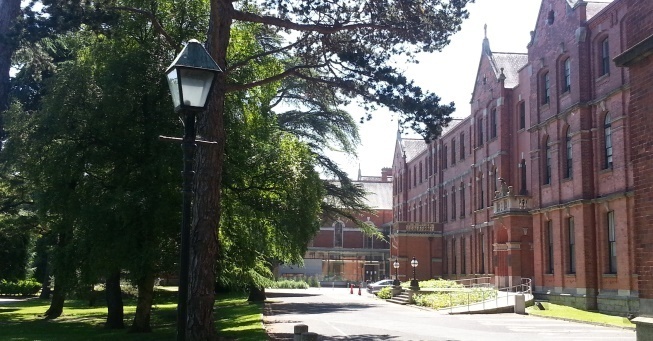 You will gain real insight into studying at UCD Smurfit School through a range of presentations and networking opportunities with faculty and programme staff, current students and our admissions team. Schedule for the evening is available here. We look forward to seeing you there. If you have any queries please don't hesitate to contact us by email, mba@ucd.ie or by phone on +353 1 716 8862.